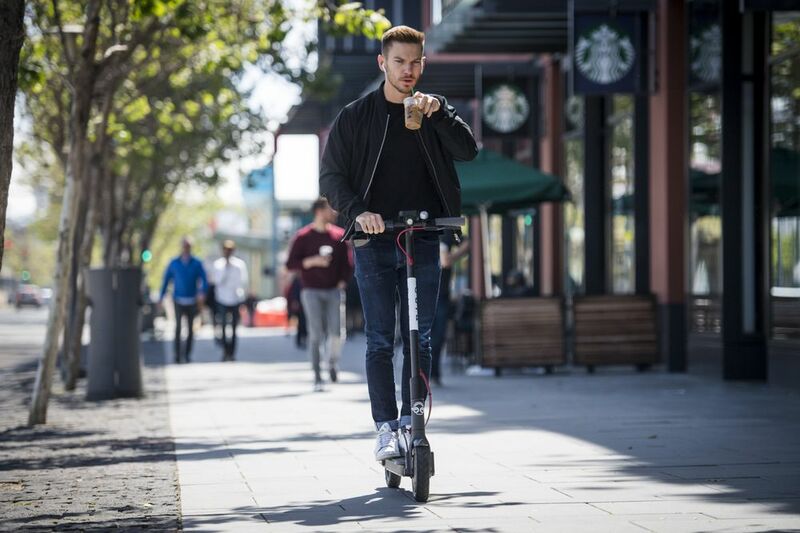 Lime – 11.5 million rides (Combine scooter and bikes) in the past 14 months. 17.95 million pounds of CO2 emissions saved. Bird riders have saved 12.7 million pounds of CO2 emissions. Lime riders 5.25 million pounds of CO2 emissions. At the highest from reported, on one particularly successful night, Brandon brought home $600. Hospital ER reports 161 percent spike in visits involving electric scooters. And in San Francisco, the doctor who runs the emergency room at a major hospital said he is seeing as many as 10 severe injuries a week. At a recent City Council briefing, officials also recapped Dallas paramedics’ records: 13 scooter patients from May to September. Parkland Memorial Hospital identified 37 emergency complaints so far this year in which staff members mentioned scooters, though it kept no record on whether they were the electric kind. Most of the accidents reported due to scooter defect. Another attorney firm says, We’re getting about 2 to 5 calls a week and it’s getting more common.